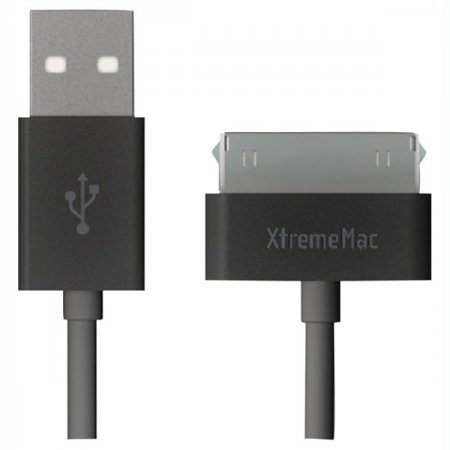 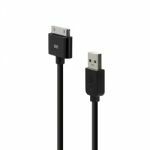 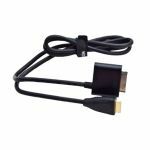 The XtremeMac performace cable series includes our USB charging and sync cable. This four foot cable connects yout iPhone or iPod to your computer's USB port for efficient syncing and charging. 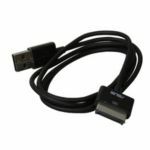 It can also be used to connect to power adapters with a USB port for charging from a wall or car outlet. 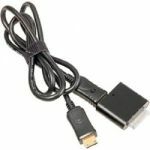 - 4 Feet (1.2 meets) length.